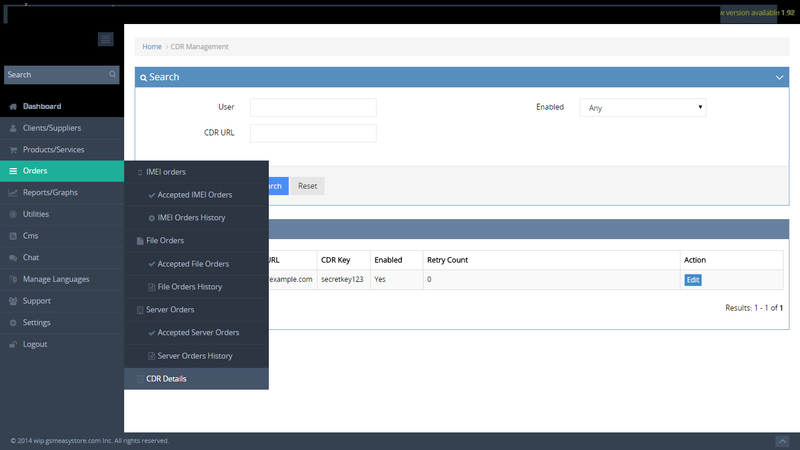 An order is placed for a service, through a cron job, it is submitted to the API server. Once an order is submitted to the API server, a cron job regularly checks with API server every 2 minutes or so, to check if the result is available. Instead of pinging the server every 2 mins to check if result is available, the server pings back, when the result is available. The script handles the result and updates the order. This reduces the bandwidth usage drastically for both sides. 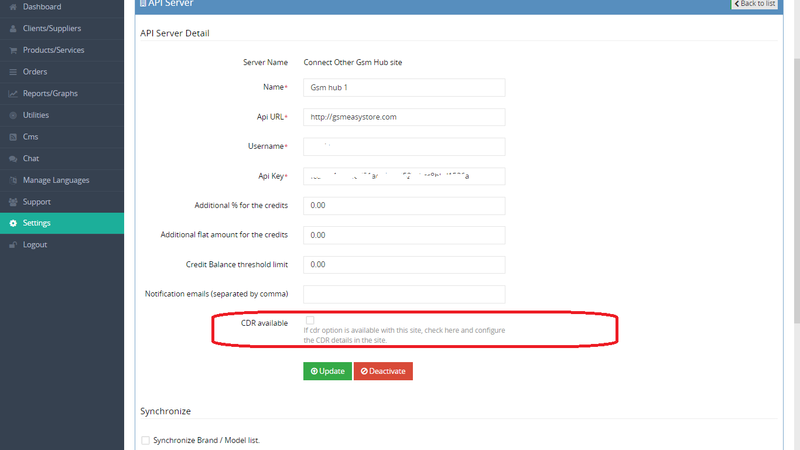 Say you are the admin of the site example.com and you are using the services from the site say gsmeasystore.com which supports CDR. 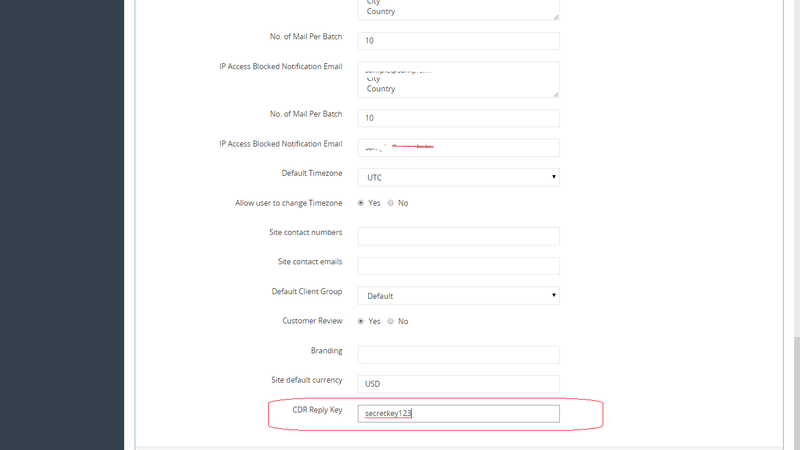 * In the admin panel of your site (example.com), provide the same CDR reply key provided in the previous step.